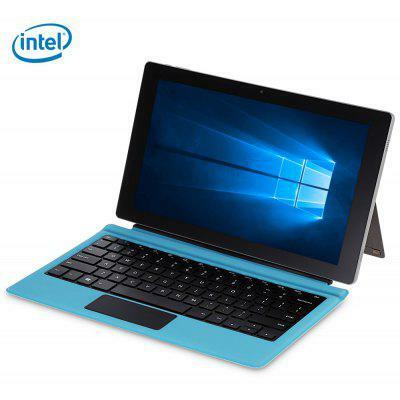 8 GB RAM tablet PC is powerful enough for any task, but you can but such a device at a low price. Tablets are considered as the perfect mixture of work and portability. Well, if you’re planning to buy one, then here’s our buying guide for best cheap China 8 GB RAM tablets. Best 4GB RAM Mini PCs from HP for more powerful devices with reliability. You can also check You can check the Desktops Under $600 from HP as well. OK, let’s go! Equipped with 360-hinge, can be switched among four versatile modes, including tablet, laptop, stand and tent modes. The powerful Windows 10 operating system make it easy to check E-mail and manage digital files. 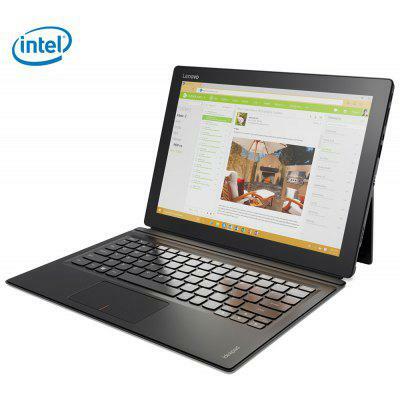 Unleash creativity with its expansive multi-touch screen, stylish look and great flexibility. Check Price and More. Powered by Intel HD Graphics 405 ( Intel HD Graphics Gen8 ), coupled with 8GB of RAM. HDMI technology integrates your other devices, so you can easily switch from your Tablet PC to your smart TV or smartphone while working and playing. It not only looks like a Surface, but also supports stylus. Check Price and More. 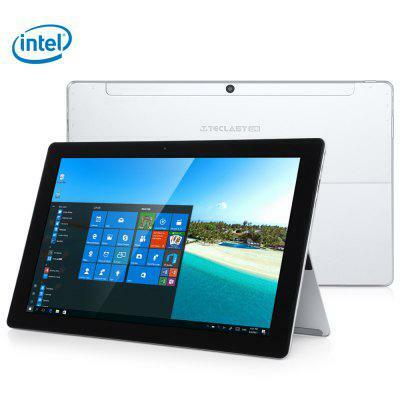 Teclast X5 Pro is a 2 in 1 tablet PC device, equipped with a 12.2 inch display that supports for 1920 x 1200 pixels. Besides, it is powered by the 7th generation Intel Kaby Lake Core M3-7Y30 processor, coupled with 8GB of RAM. Check Price and More. 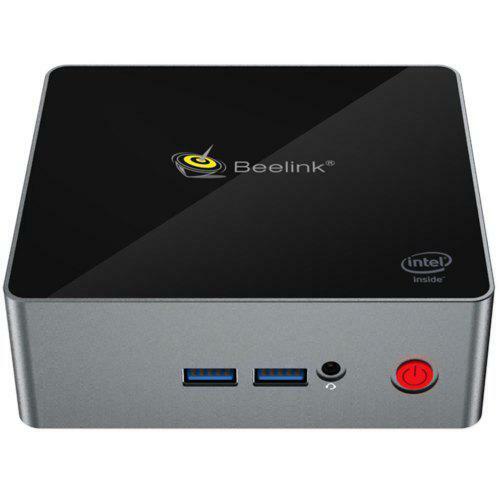 This model features Intel Core i5 7Y54 Dual Core 1.2GHz CPU, up to 3.2GHz. The ultra-low-voltage platform and dual-core processing provide maximum high-efficiency power to go. Intel Turbo Boost Technology delivers dynamic extra power when you need it. I like the 12.0 inch IPS touchscreen with 2160 x 1440 resolution, which can boast impressive color and clarity. Check Price and More. Microsoft New Surface Pro is equipped with a 12.3 inch 10-point touch display, brings your photos and videos to life. 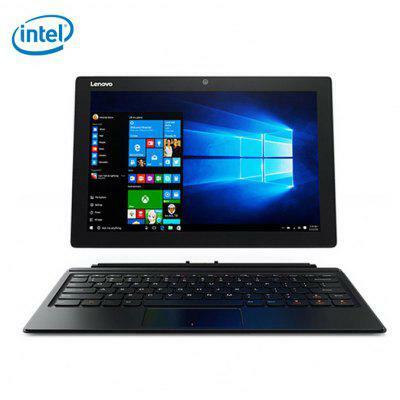 Powered by Intel Core i7 processor, ensures high performance. 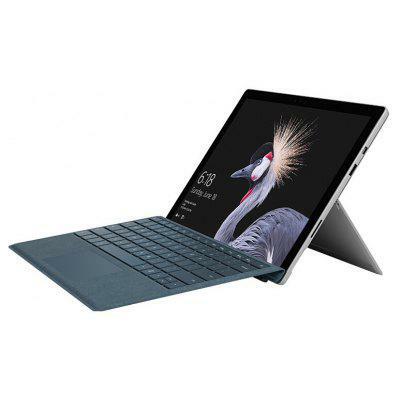 If price is not a problem, you can of course consider this model: Microsoft New Surface Pro 8GB + 256GB, which comes from Microsoft official site, and means quality and everything. Check Price and More.